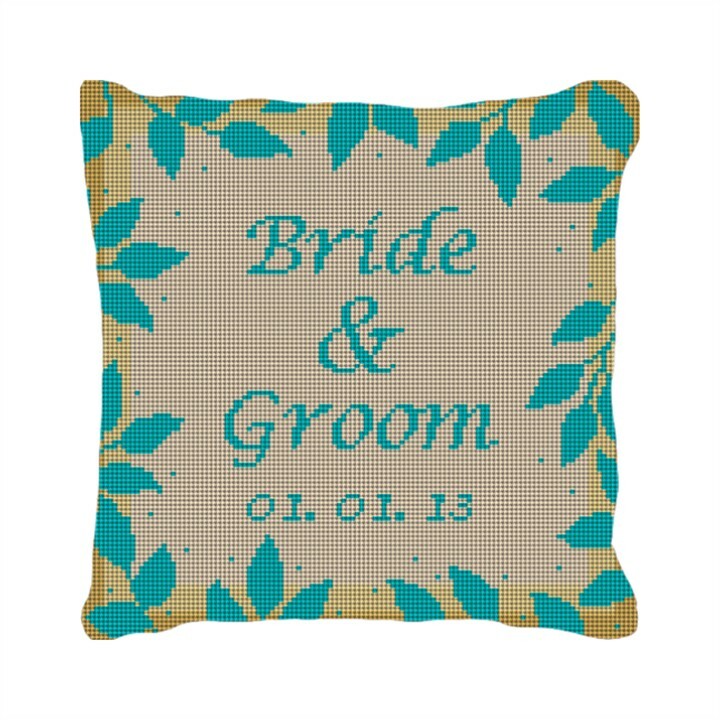 Whether the new couple lives high in the mountains or down in the valley, this ring bearer pillow is perfect for those who love the outdoors. Its vibrant colors really stand out, and the design is simple and elegant. Plus, it goes with any decor.